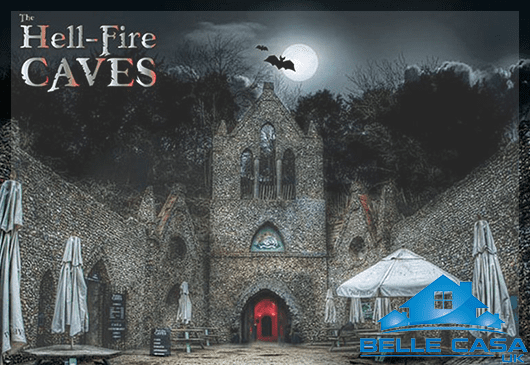 8 Brilliant Cleaning Tips and a Spooktacular trip to the Hellfire Caves! Halloween is just around the corner and here at Belle Casa we know that you are on the lookout for some fun activities to do with the kids – but not before the cleaning is done! 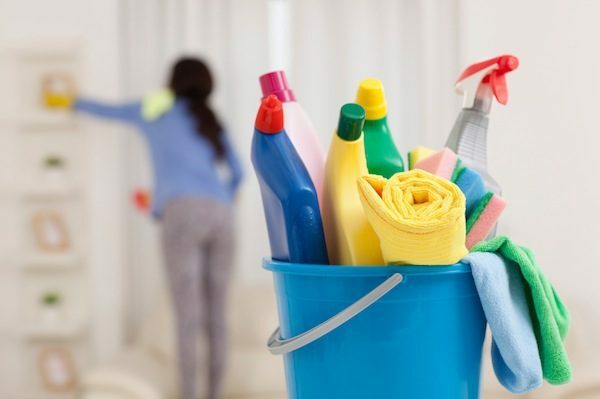 So, as ever, if you find those pesky household chores as much of a pain in the neck as a bite from a hungry vampire, we at Belle Casa Berks and Bucks have some top tips for you to freshen up your home in double-quick time and make sure you don’t have nightmares about the chores. Want a spotless toaster or a two-minute hack for cleaning the inside of your microwave? You can have both – and without using any fancy cleaning products! In fact, some of the best cleaning tools are the ones you already have lying around the house. We’ve even found brilliant tips for keeping the shower head sparkling, plus the canny trick that estate agents use to make homes smell wonderful. Get ready to send dirt and germs packing with these clever cleaning tips that will make your life so much easier (and cleaner). Your blinds get dusty really quickly, but they are really difficult and time-consuming to clean, right? What we’ve found is this: clean them with an old sock dipped in vinegar and water. Then give them a quick wipe down. This will make them dust free, and also should repel dust, meaning you won’t have to do it again for a while. Then sit back and take the plaudits from your guests! Sometimes things just smell. As fresh as you try to keep things, something will always smell funny! To cover up any unpleasant smells (or just make your home smell more inviting without expensive scented candles!) try putting a tablespoon of vanilla extract in a coffee cup and baking it for an hour at 150 degrees! Don’t pull that face me – it really works! This is a trick that Estate Agents use when trying to sell houses. Has it been a while since you cleaned your mattress? You’d be surprised how many people leave this job too long! With this tip, you can deep clean your mattress at the same time as changing the sheets, and in about the same time. Simply sprinkle some bicarbonate of soda onto your mattress and leave for 15-20 minutes before vacuuming. This simple tip eliminates moisture and kills dust mites. Simple! Want more Tips and Tricks? Why not check out Belle Casa’s previous Blogs here – including Tips on household uses for Salt, and how to remove that Pesky Pet Hair! Before you put the Bicarbonate of Soda away, mix some with lukewarm water and rub down your stained Tea and Coffee Cups. Those stains should just wipe off now! Limescale is a tricky and scary beast to keep on top of (although it wouldn’t make a good Halloween costume!) but give this a try on your shower head: fill a small plastic bag with vinegar and tie the bag around the shower head with a rubber band. Let the shower head sit in the vinegar for an hour and then remove the bag and wipe off any dirt or deposits. Easy! Just make sure to let the water run for a few minutes before hopping in the shower! Kitchen Sponges and Cloths are notorious breeding grounds for bacteria, dirt and other yucky stuff. Keep yours in good shape by nuking it in the microwave on high for about one minute. Remember to let it cool before picking it up, though, you don’t want to burn yourself! This is a really simple thing to extend the life of your broom and cut the time you need to spend cleaning. Store your brooms with the handle down to protect its oh-so-important bristles and keep dust off the floor. Are you starting to think that your toaster might have seen better days? Shine stainless steel by mixing a tablespoon of cream of tartar with a few drops of water, gently rub onto the surface and then wipe off with a sponge. Stress no more – your toaster is reliving its former glory! Nobody knows quite what went on in the Hell Fire Caves, but since the notorious Hell Fire Club met there in the 1700’s, they have been a subject of much speculation! They are a unique system of caves located in West Wycombe which, although thought to be ancient in origin, were excavated in the mid-18th century by the infamous Sir Francis Dashwood, the founder of the notorious Hell Fire Club whose membership included some of Britain’s most senior aristocrats and statesmen. 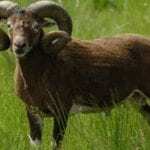 Want to see more of our local trip suggestions? Check out our previous blogs to see other local places we love! including the surprisingly fun Wycombe Chair Museum (featuring our favourite pun ever – don’t ‘chair’ wish you knew about this place!) and the wild Wooburn Safari Park. Dare to try to survive these terrifying tunnels, all whilst being stalked at every turn by savage creatures, wicked witches, ghouls and ghosts! 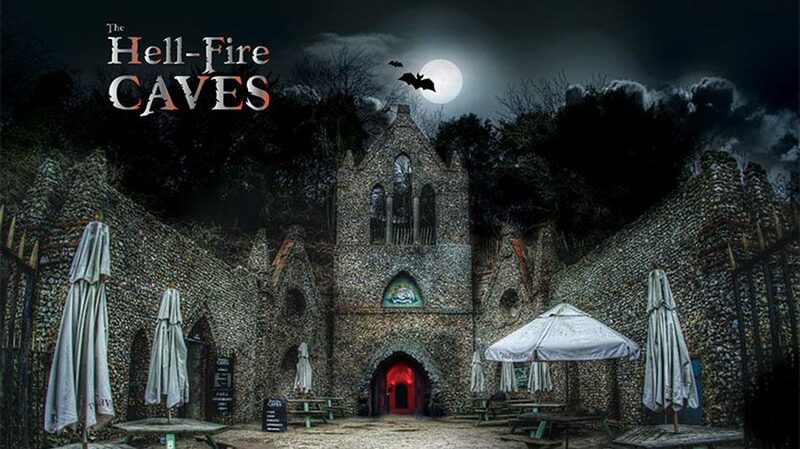 Are you brave enough to join us at the Hell-Fire Caves this Halloween? They encourage you to go dressed to thrill – it’s a SCREAM so come and soak up the atmosFEAR! 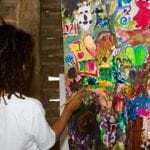 The Halloween SPOOKtacular is running from Monday 22nd to Sunday 28th October. If you could use a hand with any domestic cleaning or ironing tasks, why not get in touch with Belle Casa Berks and Bucks today. Our mission is to keep your world sparkling and clean at a very reasonable price! 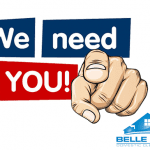 Call us today on (01494) 980 037, or email sales@bellecasa.com.